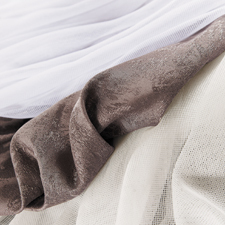 Discover current design and color trends with the newest additions to our curtain fabric collection. 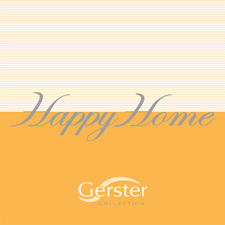 The Gerster collection combines with great sensitivity the latest trends and colors with strong selling classics. From soft pastels, earthy natural tones to bright Mediterranean colors: Our collection is highly valued by interior design specialists worldwide. Our range of curtains leaves nothing to be desired. If panel, café style, loop or black out, you‘ll surely find what you are looking for in the Gerster collection! The quality and success of our fabric collection is based on the conscious perception of the different national requirements for beautiful interior design and our many years of experience in the home textile markets. 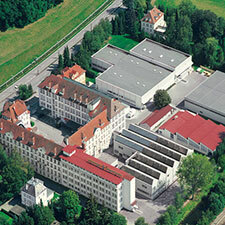 Gerster collection stands for a consistently high quality level, fast worldwide delivery and attractive curtain designs. Our sales team is looking forward to welcome you! Simply unpack, put up, and that's it! 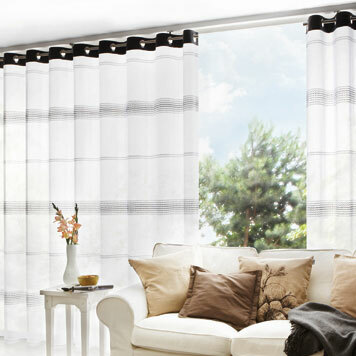 Gerster's ready made curtains quickly and simply create a new look for your window. And all of that at a unique value for money! Our assortment ranges from eylet and tab-top panels, café-style curtains and roman blinds to panel curtains and sliding panels. 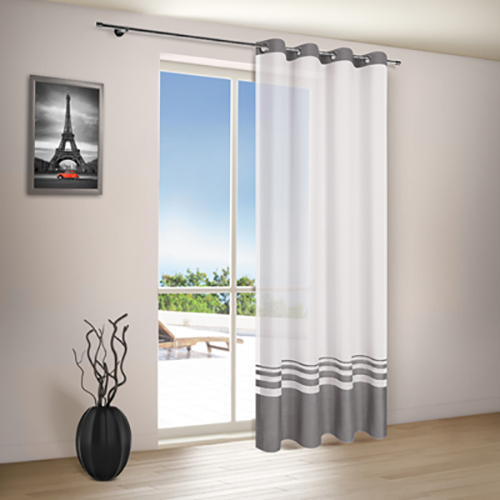 Both modern and classical designs provide simple but elegant decoration ideas for your window. All articles are available directly ex stock! Our sales team is looking forward to welcome you!